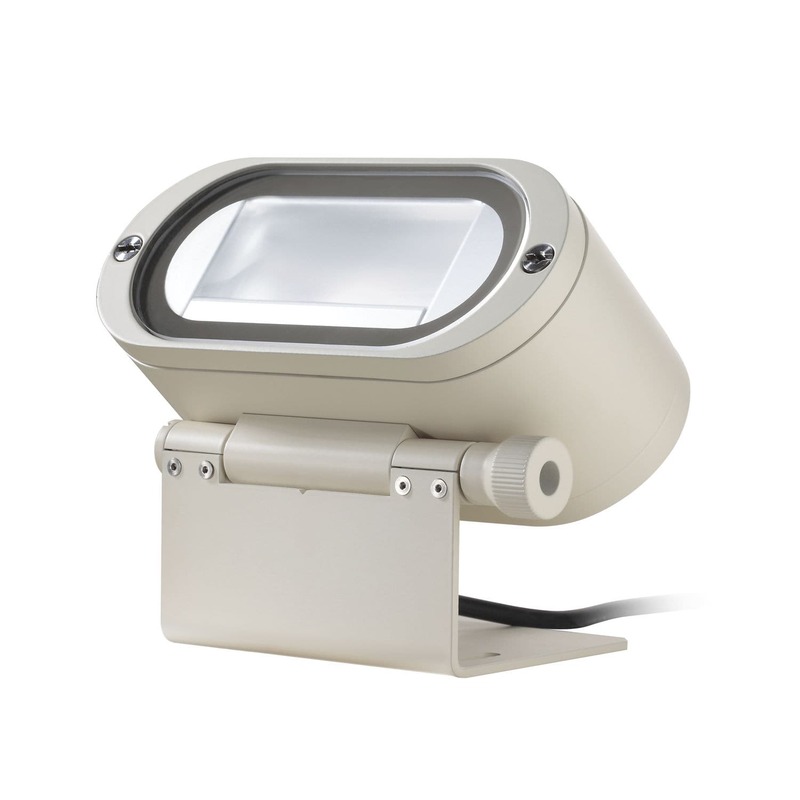 Wall-mounted spotlight / indoor / outdoor / LED - VOLTA - Targetti Sankey S.p.a. Lighting > Architectural lighting > Wall-mounted spotlight > Targetti Sankey S.p.a.
Professional adjustable LED projector for wall or cornice installation. Body in extruded anodized aluminium, optic unit and terminal in die cast aluminium, powder coated in Florentine white, sandstone grey, heritage brown or ferrite finishes. Ultra flat protection screen in methacrylate. Predisposed for mounting accessories. High-emission warm white Ra84 LED. Optic units “Elliptic” and “Asymmetric” equipped with ultra pure aluminium reflector with high luminous efficiency, optic group “Superspot” with acrylic lens. Adjustable optic body +/- 90 vertically with aiming system lockable via Allen key. Bracket in stainless steel predisposed for surface installation with screws and dowels (not provided). IP54 version: pre-wired with H07RN-F 2x1,5mm² cable for connection to remote driver. IP66 version: pre-wired with H07RN-F 2x1,5mm² cable for connection to remote driver. Versions in Florentine white and sandstone grey can not be installed outdoors. Passive heat sink cooling system. To complete with drivers available in basic electronic and dimmable DALI IP20 versions for indoor use; basic electronic and dimmable DALI IP68 with sealed connectors for outdoor use predisposed for connection to the network.